This makes it reduced from £136.99 to £79.99. 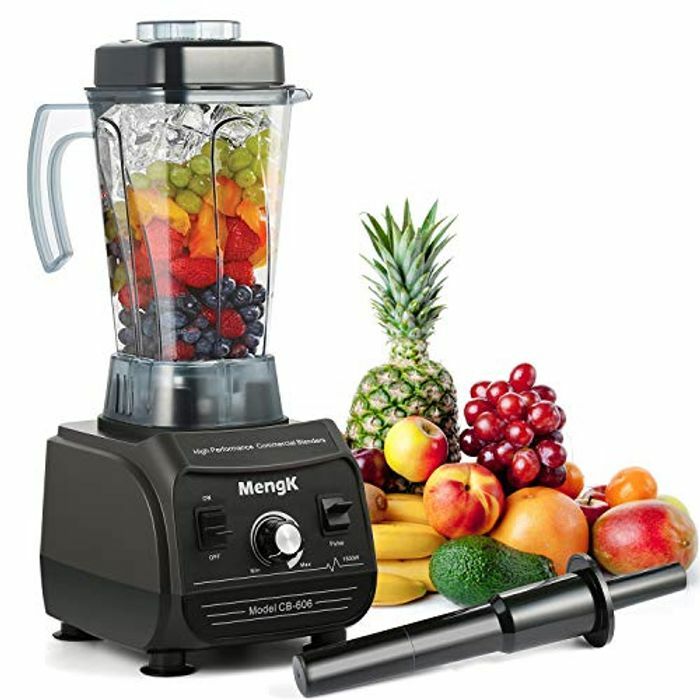 It's a proper blender or smoothie maker. What a great deal. Thankyou for sharing Tom.